I am horrible at directions. I mean, so bad that I could get lost in my own neighborhood. Not an exaggeration! Today I literally got lost in my own neighborhood! After giving away my oldest pair of gym shoes after the Dirty Girl Mud Run, I needed a new pair. You know so the old pair can become the oldest pair – for future muddy endeavors. So me and my new pair went on a walk today around the neighborhood. I was a little frustrated, needing some alone time. I just walked, past the dog park, around the neighborhood, listening to music and not exactly focusing on where I was going. Those new shoes of mine started to hurt and so it occurred to me I had absolutely no idea how to get home. Thank goodness for the GPS on my phone! I was 1.1 miles away from home, but it got me home and I got a nice workout! If not for modern technology I would have probably been lost and crying on the side of the road. I am horrible at directions! You walked a long way! Whatever would we do without our phones?! can’t believe you got lost in your own neighborhood! too funny…well, since you had a GPS on you! 🙂 Thanks for linking up! 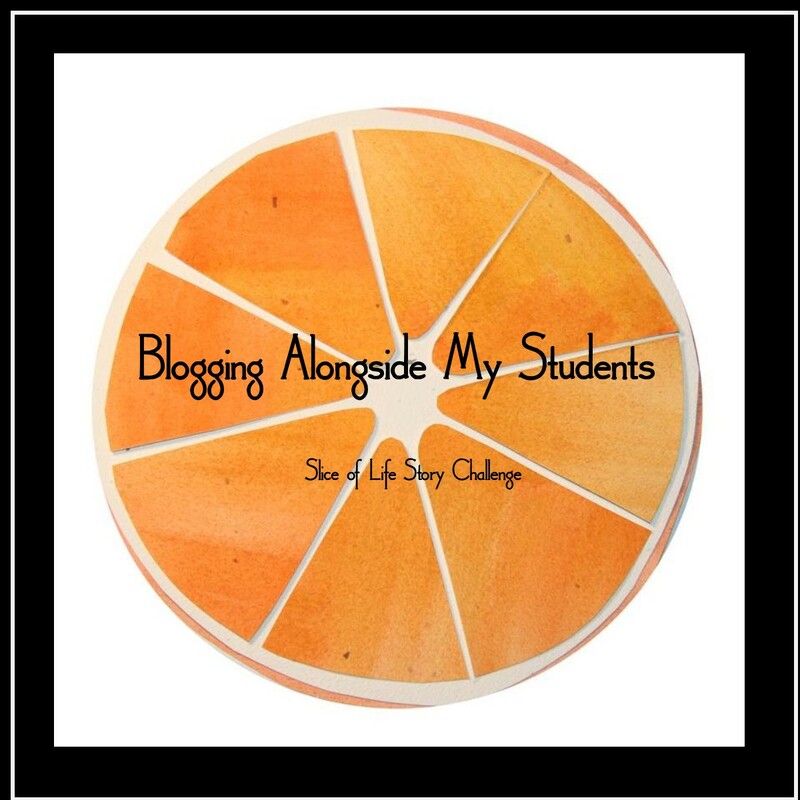 Excited for this month of blogging together! Too funny. I have a sneaky feeling that getting lost in your thoughts was exactly what you needed. There are times when directions are highly overrated. Glad I am not alone in getting lost so close to home. If I say turn left, you should probably turn right! I did a good deed today and helped some Korean tourists find their destination on my FIRST try. Glad that GPS kicked in for ya! Hilarious and yet so true! There are times I try to go without the GPS and end up getting frustrated and my car (Prius) won’t let you use the map directions unless you are stopped – grrr!